Alden ‘Stephen’ Chase as Medical Colonel Stroud in The Sheridan Story. He has almost thirty years of acting with one-hundred and forty-four credits to his name. He appeared in The Blob (1958) as a doctor. Only to meet his demise (off-screen) by the blob in his office. He was also known for When Worlds Collide (1951) and The Little Colonel (1935). 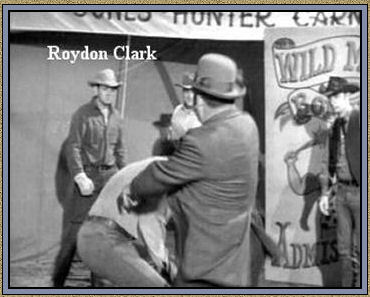 Roydon Clark as a Brawler at the carnival in The Wrong Man. He was a stuntman, stunt coordinator, actor and second unit director or assistant director in many of his movies. He was a stuntman for James Garner, Roy Clarke, Joe Don Baker and Chad Everett. He is known for his work on The Rockford Files ― Indiana Jones and the Last Crusade (1989) ― The Rock (1996) ― Con Air (1997) ― Battle for the Planet of the Apes 1972 ― Conquest of the Planet of the Apes. He has worked over sixty years in the business and has one hundred and fifty credits to his name. John Cliff as the second guard in Seven. Served in the US Army Air Force during World War II, flying cargo planes over the Himalayas. The other prison wagon guard is John Cliff, one of my favorite baddie actors. he played the guard who actually got to eat dinner. Thanks Pete Villafea! Thanks to Pete, John went unaccredited until now. He did appear on The Lone Ranger several times and he got to masqueraded as The Lone Ranger in Counterfeit Mask. 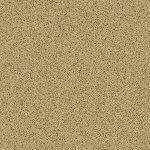 He has been in the business twenty-five years with one-hundred and fifty credits to his name. 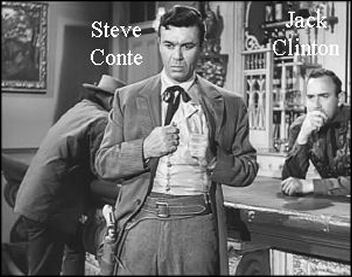 Jack Clinton as the Bartender in Lariat. 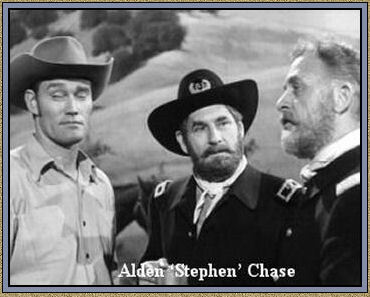 Before The Rifleman he appeared with Chuck Connors in The Human Jungle and Support Your Local Gunfighter. 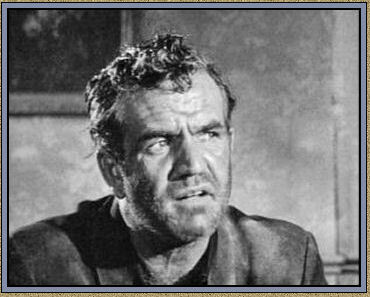 He also appeared with Paul Fix in To Kill a Mockingbird.